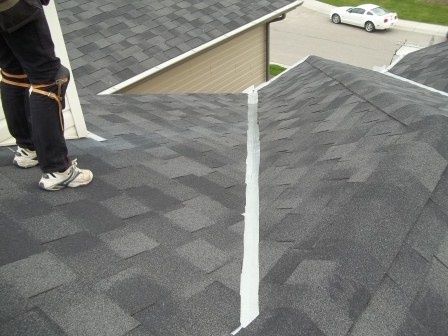 HandymanCT is an industry leader in the roof repair service sector offering complete roof repairs and maintenance from the eaves up to help keep you covered with total peace of mind and security. Our goal is to help homeowners protect their largest investment by providing timely roof repair solutions to solve any of your roofing problems. You can avoid disappointment, delays and frustration and learn how to extend and preserve the life of your roof with our fast, reliable roof repair solutions , friendly certified roof repair specialists and our iron clad 100% quality workmanship guarantee. 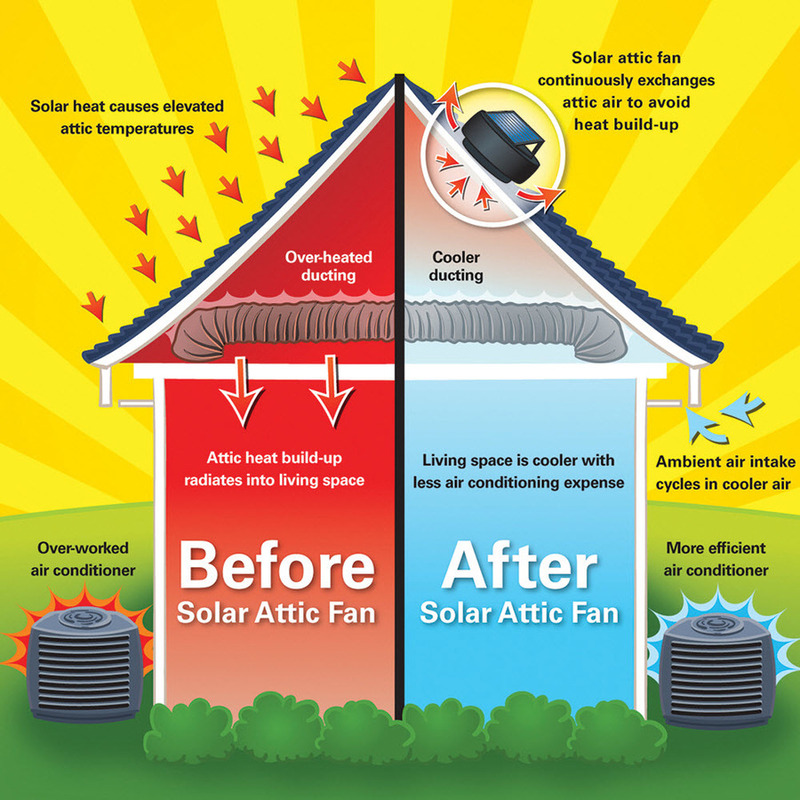 The term attic ventilation refers to the process of exchanging the air in your attic with fresh air from outside your attic. This is done in many different ways. There are three main types; soffit ventilation, gable ventilation, and roof ventilation. The building codes that new homes must meet are designed for the first reason, to prevent moisture accumulation which allows mold and mildew growth as well as wood rot and deterioration. 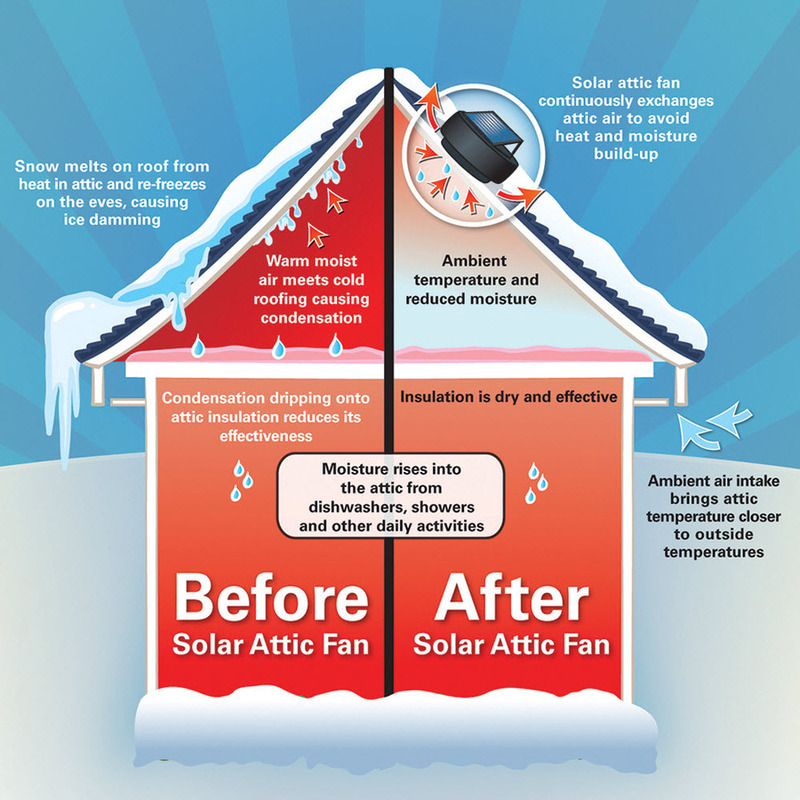 In order to have an energy efficient home and attic, you should have at least 2.5 air exchanges an hour in your attic. That is, 2.5 times an hour, your attic should have the old air replaced with new outside air. 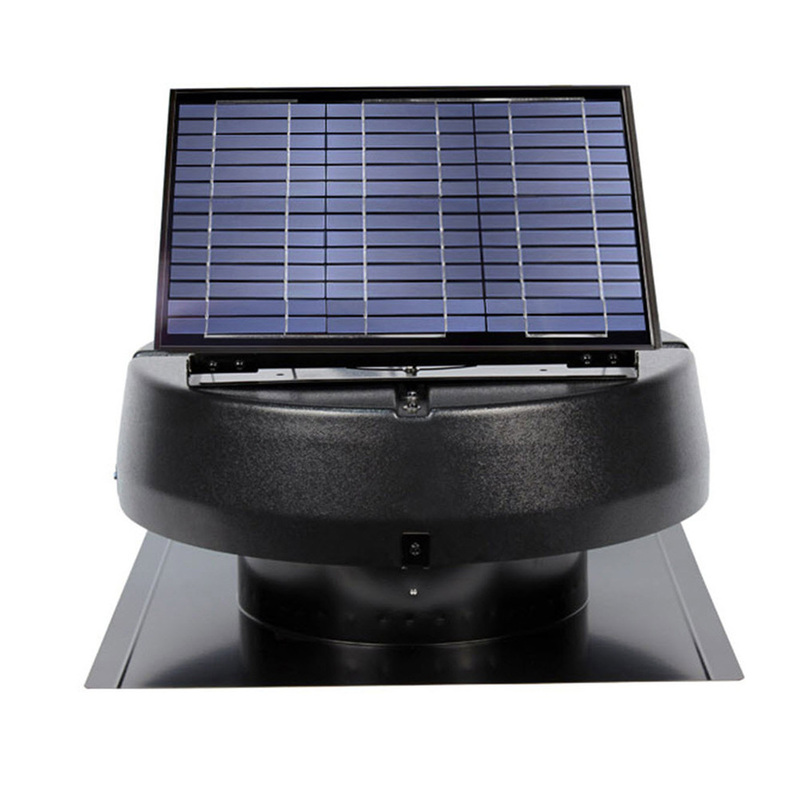 This removes the hot air quickly enough to prevent heat buildup in the attic airspace removes Carbon Monoxide, Pesticides and other Pollutants.